Enjoy a full and varied day trip by exploring Baía de Todos os Santos. 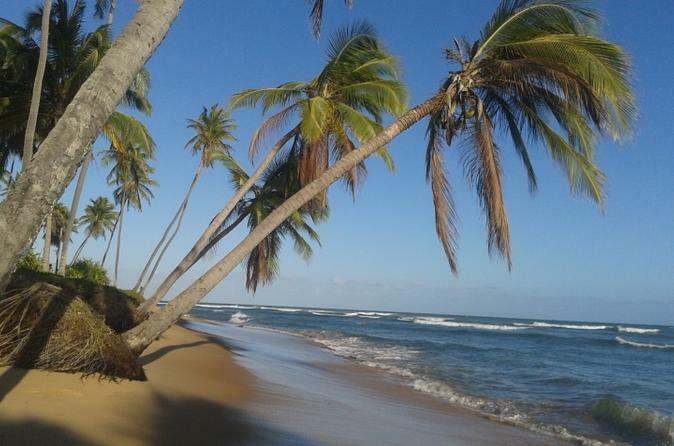 You'll have the opportunity to swim, snorkel, relax and catch some rays while bathing in the warm waters around the Ilha dos Frades and Itaparica. 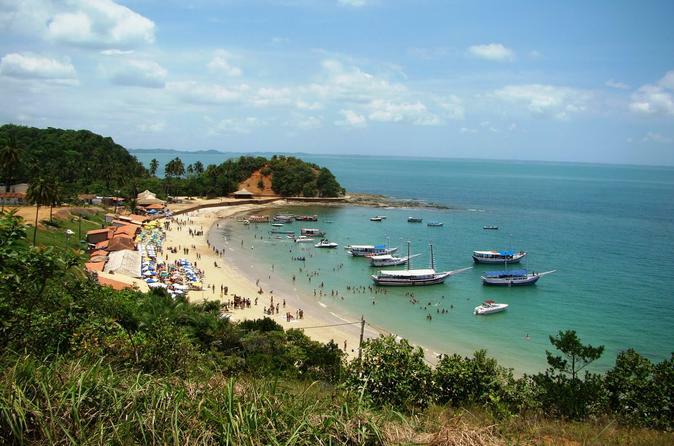 A family friendly adventure from Salvador in the exotic wilderness of Brazil! There is no better way to experience a city by night! See an authentic Afro-Brazilian culture show, enjoy a delicious dinner and be amazed at traditional forms of Capoeira - the fight, the game and the dance! 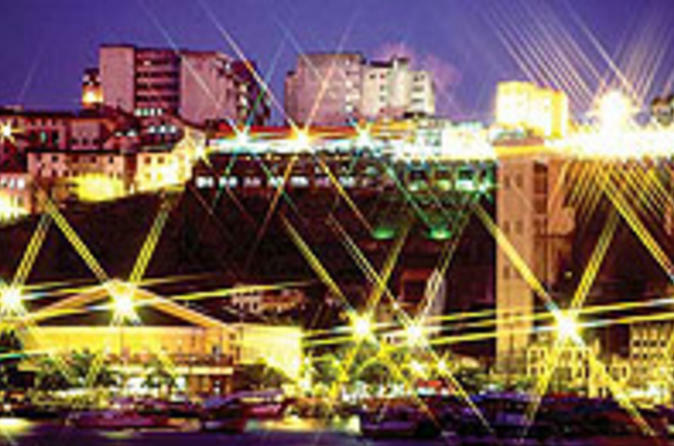 For an unforgettable night out in Salvador, book this night tour today! 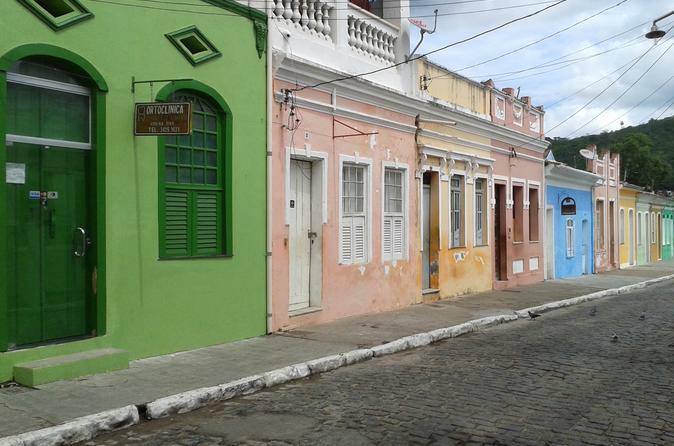 Get a glimpse into Salvador's neighborhoods of cobblestone streets, shops and culture on a full-day tour. 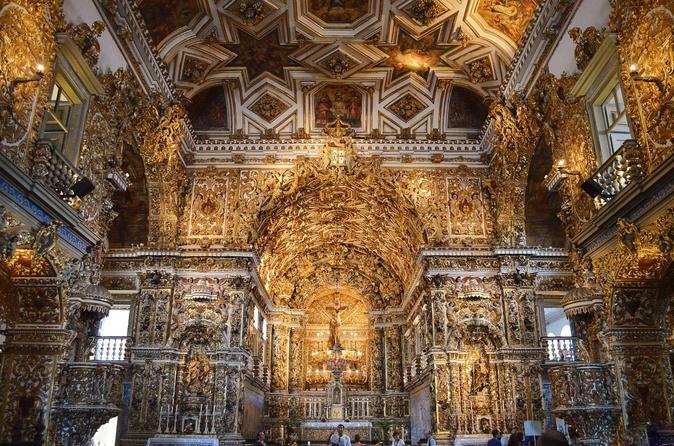 From sweeping visits at monumental sites to the Historic Town protected by UNESCO, you will see a full mix of what makes Salvador remarkable and turn all around to see the most that the city have in a full day trip with lunch included in your tour. 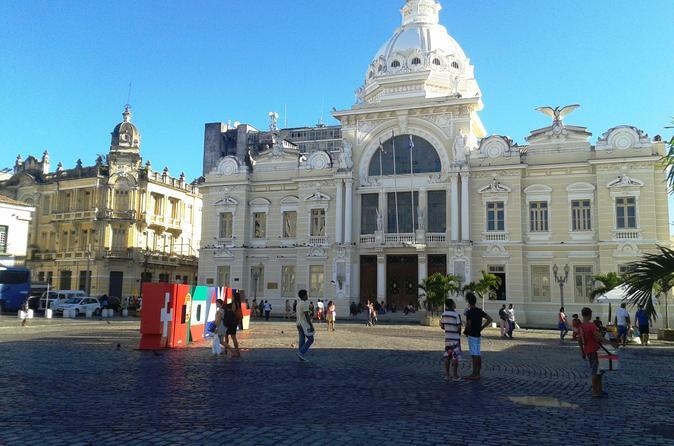 Full Day Private tour allows you to meet the best places in Salvador, without a tight schedule and a group to follow. 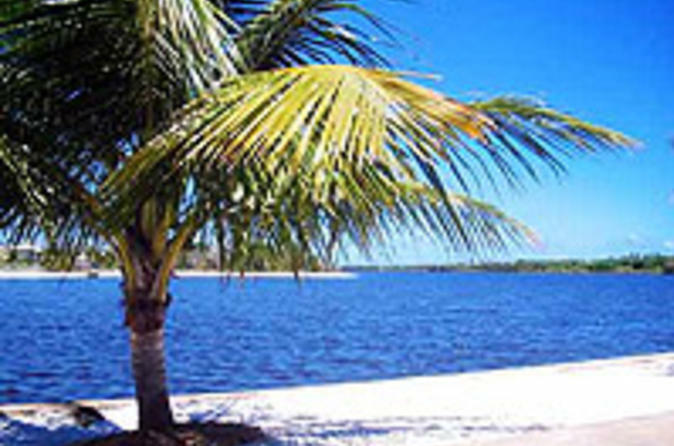 You have the option to change the route and itinerary with the help of our experts. We can take you to places according to your interests. This is the best way to know Salvador area. All visits are optional and can be adjusted. Enjoy the iconic district of Pelourinho , listed By UNESCO like a human being heritage site. 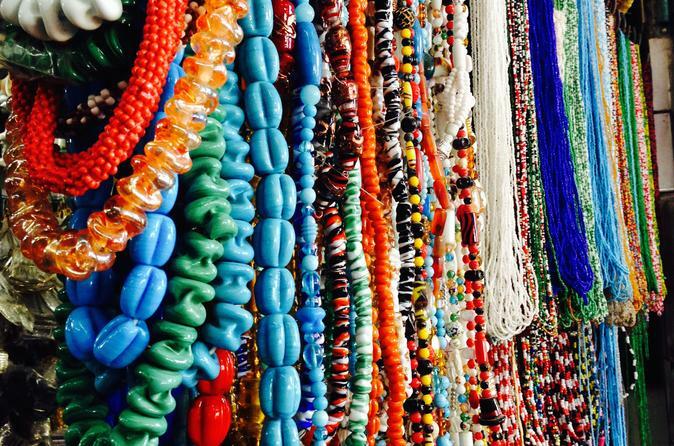 Walk through the history and be stunned by the African Bahian atmosphere and its ambiance of life and culture. Salvador boasts the largest community of Africans in Brazil hold, so don't miss this unique glimpse into African heritage and history. Join us in experiencing this special Anthropological Tour! This is a day dedicated to learning the most authentic parts of Salvador of Bahia, the Brazil's symbol of strength and survival of Africans in this land who were oppressed by slavery. Watch the fair to learn of the colorful life and history of the city. 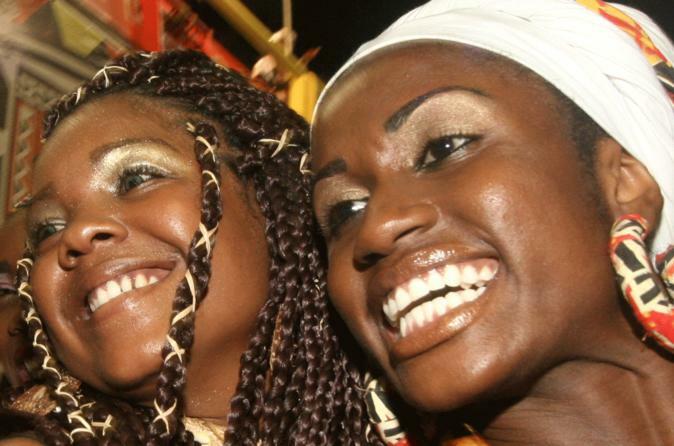 Travel back in time and spend the day following the path of the slaves that arrived to Salvador of Bahia in the 1500s. Explore the city's various neighborhoods and zones, and visit its most important monuments to slavery on this thought-provoking tour. Feel the most authentic 19th life´s style through the plantation of sugar cane workers and our visit. We provide a fluent speaking guide, driver with security training and AC car for your comfort. We build your itinerary accordingly to your interests, give tips for the best places to eat and go. Don't be attached to a group or a route, this is the best way to travel, you decide the departure time, type of places you want to go and how long you would like to stay! Perfect for business trips, relaxing trips and historical trips. Discover the sights of Salvador from a unique viewpoint out in the Atlantic water on this 8-hour sailboat cruise over the calm waters of All Saints Bay (Baía de Todos os Santos). Sail between the Old Fortress of São Marcelo and have great and stunning views from the upper and lower cities.